The Favela Brass Project: Happy 2nd Birthday Favela Brass! 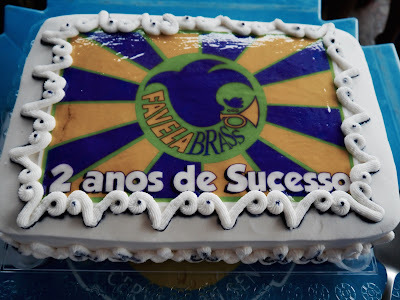 Happy 2nd Birthday Favela Brass! 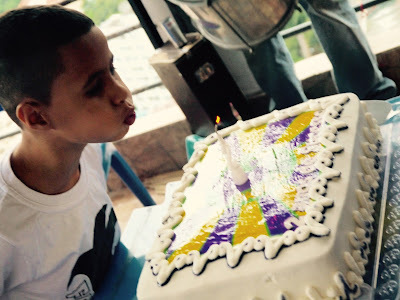 Yesterday we celebrated 2 years of the Favela Brass project with a party at local restaurant ABCD. Following a cracking show by the children, we also had samba band Samba de Lei to keep the party going into the night! Big thanks to Claudio and all of the staff at restaurant ABCD, Samba de Lei, and to everyone who has helped make our first two years of existence a success - congratulations team Favela Brass! It is a very good post. It is a motivating post. This exposure will give the children an opportunity to develop confidence. The pictures uploaded are awesome. Wow, what an amazing birthday and the cake is also fantastic. You know I just adore when my days are filled with the fun parties. At one of the San Francisco venues we too would be hosting a grand party for our son’s birthday and it is going to be whole lot fun and amusement for all of us.